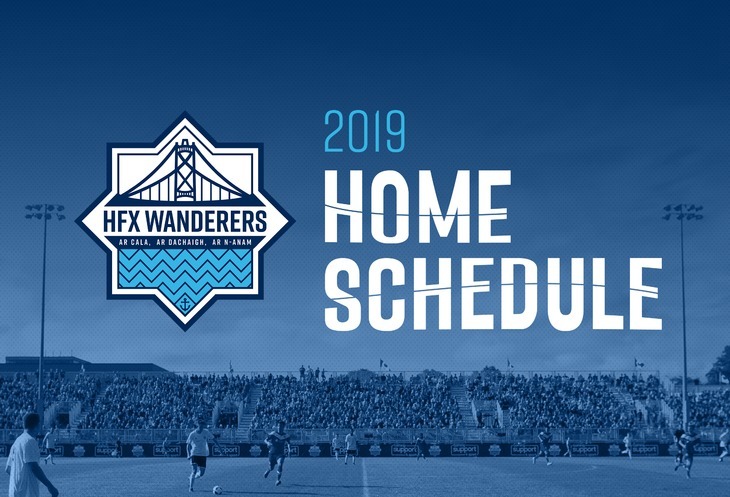 The Wanderers home schedule features seven Saturday games, six Wednesday night matches and two holiday Monday contests. 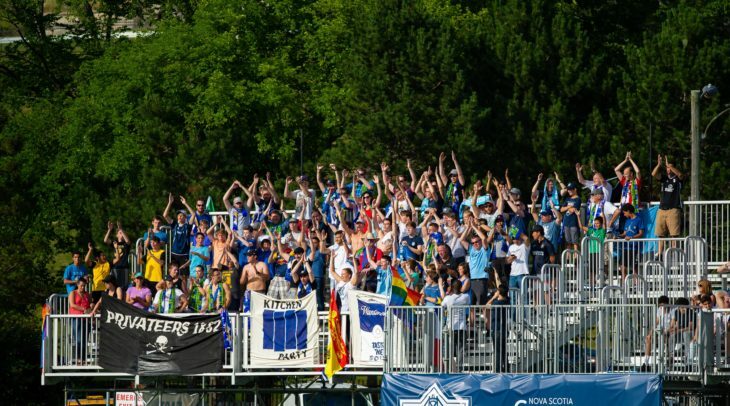 The Wanderers are beginning to plan 15 parties at the Wanderers Grounds now the Canadian Premier League schedule has been released.  With an intimate stadium, where the fans are close to the action, the Grounds will be the place to be in Halifax when the Wanderers are in action. “We want our stadium packed and loud with an atmosphere that simply pushes our team like a twelfth man,” said head coach Stephen Hart.  The Wanderers kick-off at home on the Saturday afternoon of May 4 against Hamilton’s Forge FC, with six other Saturday dates to follow. 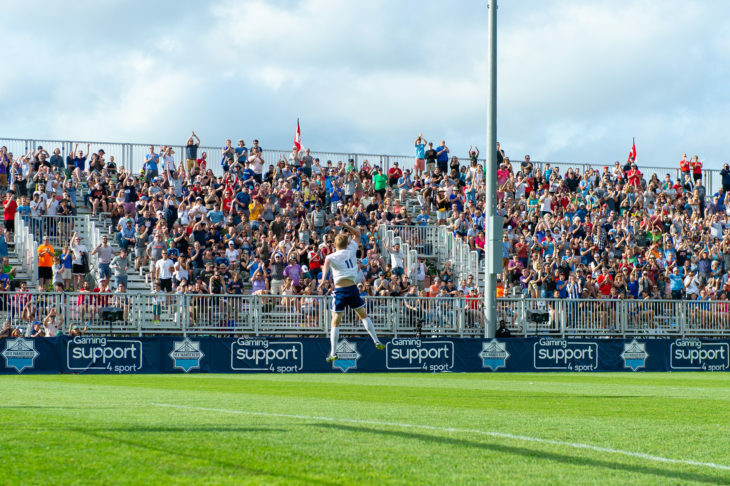 Wednesdays are going to be special nights at the Wanderers Grounds as well, with six evening midweek games kicking off at 7 p.m.
Coach Stephen Hart is looking for the fans to build on the atmosphere they created in last July’s match against Fortuna Düsseldorf at the Wanderers Grounds.  That includes one Canadian Championship game so far with the possibility of more if the team gets past League1 Ontario team Vaughan Azzurri.  There’s always something magical about a game played under floodlights, so the club are feeling great about playing in the city’s downtown on what we hope will become ‘Wanderer Wednesdays’ in Halifax. “It brings a completely different atmosphere to the game, it’s great to watch a game under lights,” smiled Hart. Fans are being encouraged to save the dates for the two big public holiday matches, also on the club’s home calendar. Wanderers supporters are looking forward to getting behind the team from ‘The Kitchen’ in the east end section of the stadium.  The Wanderers will be joining in the celebrations of our city’s birthday for the 124th Halifax-Dartmouth Natal Day festivities.  The game is against Winnipeg’s Valour FC on Monday August 5, kicking off at 4:30 p.m.
“Having a home game on Natal Day was a special request we made to the league office as we felt it would be a great day to celebrate with our fellow Haligonians and showcase the best that Halifax has to offer” stated Club President Derek Martin.  Another national holiday will see Stephen Hart’s team take to the pristine natural grass Wanderers Grounds pitch to mark Labour Day on Monday September 2 at 2 p.m. against FC Edmonton. Season seats to experience the first ever Wanderers CPL campaign are going fast, so make sure you don’t miss out, by following the link below to see our schedule and secure your seats.  We’ll see you at the Wanderers Grounds!